Become a Member! Join Us! On the swing' side of the street! So you want to support swing dancing in Victoria? That's great! 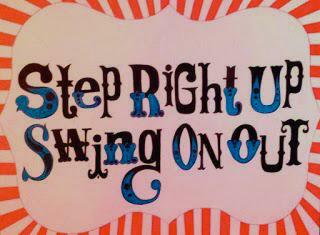 Find a Board Member or go to Swing Tix, fill out a short form, pay a small fee, and away we go! swing dancing throughout Victoria, British Columbia.